Why did you stop posting on Facebook? Many of my friends have stopped posting on Facebook. Some have uninstalled the app and others even deleted their accounts. They are not posting on Twitter either, and the more ephemeral Snapchat hasn’t reached critical mass among my closest friends. Instagram is the only place where I still get a glimpse of the most intimate side of the people I love the most, but I’d say only 20% of my online friends actively use it. What causes someone to stop sharing on social media? Is it a natural part of being over 30? Or is there an actual problem with the platform? Talking to 12 of these friends, I learned that there are several groups. With the acquisition of LinkedIn by Microsoft, many investors started buying Twitter stock thinking that the struggling social network would be next. Nick Bilton, one of my favorite writers with Twitter insights, recently explained why this is unlikely. 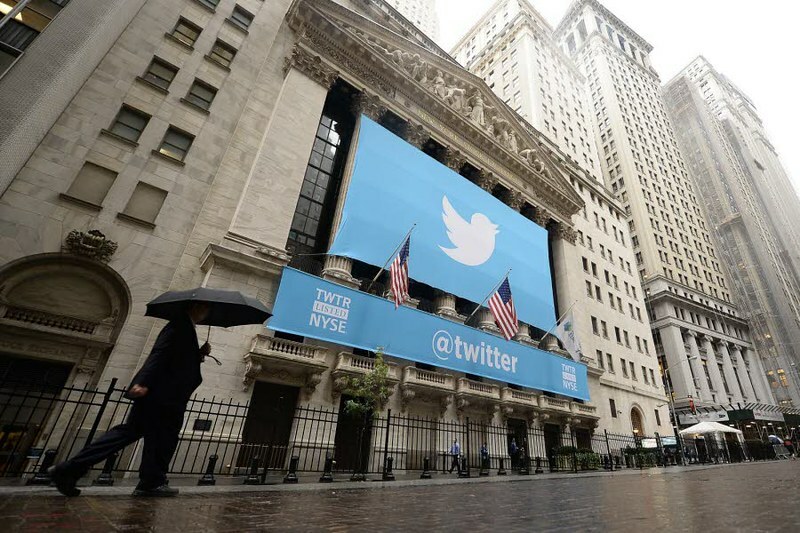 So if nobody is going to buy Twitter, what can it do to survive? Can Twitter be saved? I agree with Bilton, Twitter will not sell in the near future, specially given its latest investments in SoundCloud and Magic Pony Technology. In fact, I believe Twitter has several great opportunities within reach to overcome this difficult period. What’s the mission statement of your favorite tech company? Last Saturday I found out about AlphaGo, Google DeepMind’s computer capable of beating the European champion at the game Go; it uses “deep neural networks that have been trained by supervised learning, from human expert games, and by reinforcement learning from games of self-play“, and it’s still unknown if humans can beat it. Organize the world’s information and make it universally accessible and useful. Yesterday, I took an Uber ride somewhere in Utah, accompanied a startup in Austin during their lunch break and left San Francisco by ferry. All thanks to Periscope, a new app from Twitter. 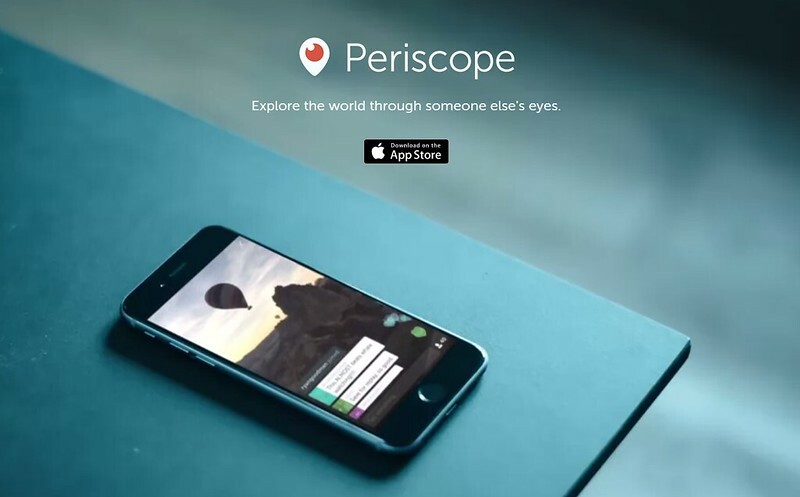 Periscope allows anyone to share what they see and hear, using real time video. It’s personal, easy to use and incredibly addictive (hello reality TV of the future), but is it here to stay? As I was getting ready to say goodbye to 2014, I read a post from Owen Wilson titled “Twitter isn’t about news, tweets or even you anymore“. The thesis of that article was: Twitter doesn’t care about users anymore, only about ads and money. Even though I agree with parts of that statement, I think he failed to mention some important points. Twitter is very interested in its users, in fact it’s dying to find the formula that keeps them engaged. The problem is that the company seems to be focused on making Wall Street happy first. Do you need to be a celebrity for your app to be a success? Why did Jelly become famous? And Medium? What about Square? What do they all have in common? They are all great products, that’s for sure, but there is something else: as it turns out, behind each of these awesome companies there is one of the co-founders of Twitter. Are new tech products more successful when tech celebrities are behind them? Is it really possible for the same people to keep having several billion-dollar ideas? Do some of these ideas become famous businesses due in part to previous successes? All these questions were popping in my head as I was reading the book “Hatching Twitter: A True Story of Money, Power, Friendship, and Betrayal” (I loved it by the way, although I’m not sure all that drama is actually true), and I would say that the answer is probably ‘yes’ for all of them. Have Facebook and Twitter lost their innovative soul? The MIT Technology Review named the top 50 smartest companies and Fast Company named the top 50 most innovative companies of the year. Not surprisingly Microsoft was not named on them as innovations stalled in part due to its soul searching. Surprisingly though, Facebook and Twitter were not on those lists either. Last year they were the poster child of innovation, where are they now? Fast Company had an explanation as to why they were not on the list: they talked about how they didn’t do innovations, which is true, but the real question is why. One word: IPO. Doing an IPO changes everything. Whether you like it or not, your number one priority is not your users anymore but your investors, at least for the time being. Investors want only one thing: growth. Once you show growth then you have earned your investors’ trust. Facebook’s biggest achievement last year was not coming from innovation but from revenue. Not a small task by any means, they accomplished mobile monetization. Twitter is struggling to get there too, but they are already focused on that issue. Not many people were surprised when Facebook announced a couple of months ago that 751 million users connect via mobile each month (54% more than the previous year); the trend is clear: our mobile phone will soon become the main device we use to connect to the Internet (if it isn’t already). Today I will focus on two clear examples, a failure and a success.